At long last, chonglee has released an update to his awesome DM-Deck remake. 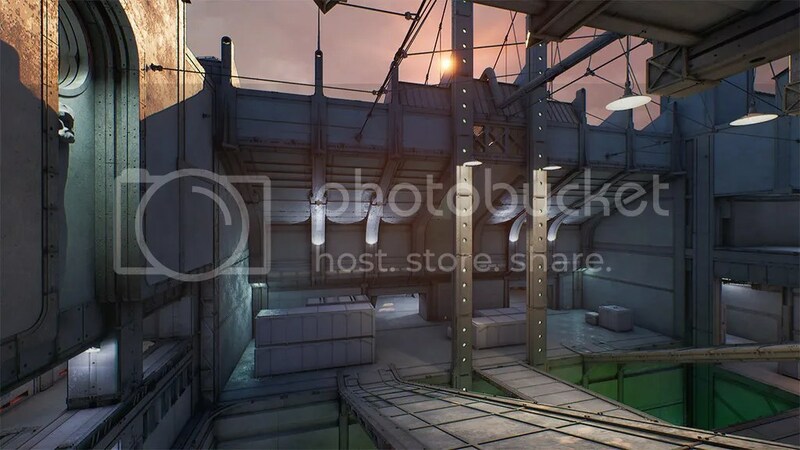 This is a proper re-envisioning of the map for UT4, not a port by any means. Hopefully this will be built into the game when it reaches final!